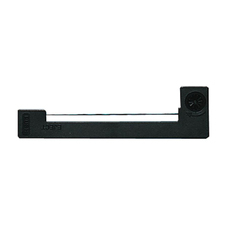 Printer ribbon is designed for use with Epson DFX5000, DFX5000+, DFX8000, and DFX8500. 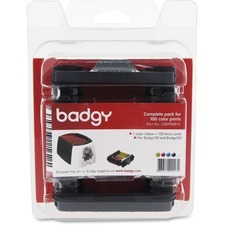 Consumable kit comes complete all the supplies you need for your Badgy100 and Badgy200 printing system to generate personalized color cards in less than a minute. Contents include a YMCKO color ribbon for 100 prints and 100 thick cards. Cards are made of PVC for durable use. With a thickness of 0.76mm (30 mil), (CR-80) credit card-size, white cards may be printed on both sides. 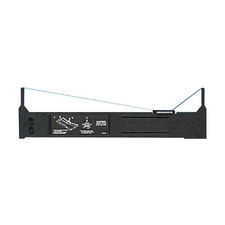 On-site Warranty Upgrade/Extension can be used for Brother PPF4750/E, HL1850/70N, HL6050D/DN/DW, DCP1000, DCP1400, DCP8020, DCP8025D, DCP8040, DCP8045D, DCP8060, DCP8065DN, MFC6800, MFC8420, MFC8440 MFC8460N, MFC8640D, MFC8820D/DN, MFC8840CD/DN, MFC8860DN, MFC8870DW, MFC9700 and MFC9800. 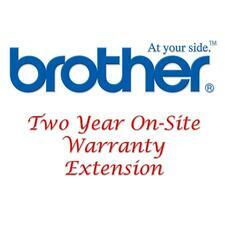 This two-year warranty upgrade can start after the standard warranty period. HP Care Pack - 1 Year - Service - 9 x 5 - On-site - Maintenance - Parts & Labor - Physical Service Increase equipment availability and productivity with high-quality onsite support for your HP hardware. HP Care Pack - 3 Year - Service - 9 x 5 - On-site - Maintenance - Parts & Labor - Physical Service Increase equipment availability and productivity with high-quality onsite support for your HP hardware. 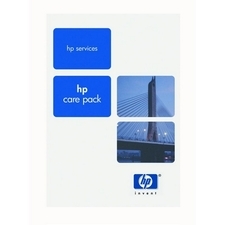 This easy-to-buy, easy-to-use HP Care Pack service helps ensure that your new HP hardware or software is installed smoothly, efficiently, and with minimal disruption of your IT and business operations. 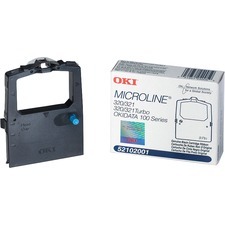 Printer ribbon is designed for use with Brandt 2790 Series Journal; Casio FE-700, PCR 365A; Diebold 1042, React System; Epson ERC-09, HX20, HX40, M160, M163, M164, M180, M181, M182, M183, M190, M191, M192, M192G; and Royal Alpha 580. 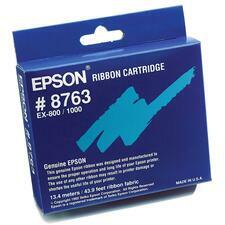 Use black fabric ribbon cartridge with Epson EX-800-1000.